A man has been arrested in connection to the beating of a transgender woman in Dallas. 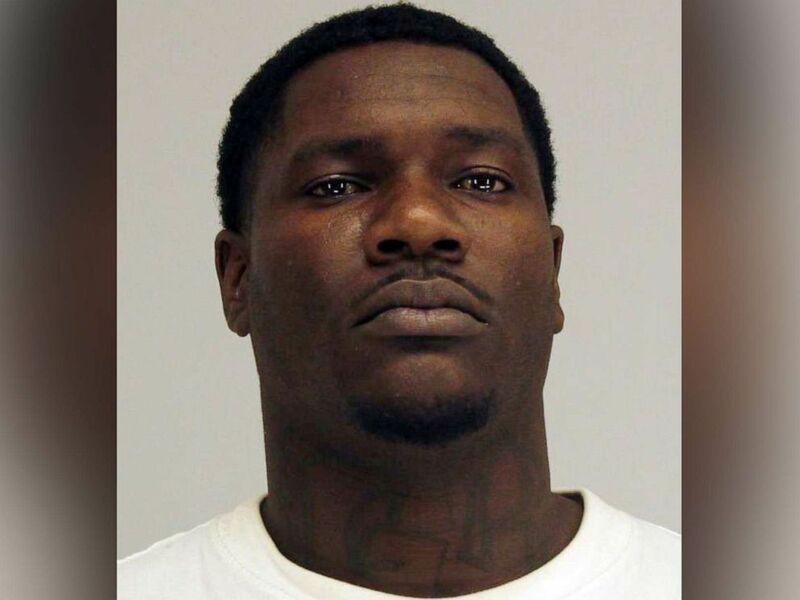 Edward Thomas, 29, is pictured in a booking photo from Dallas County, Texas. 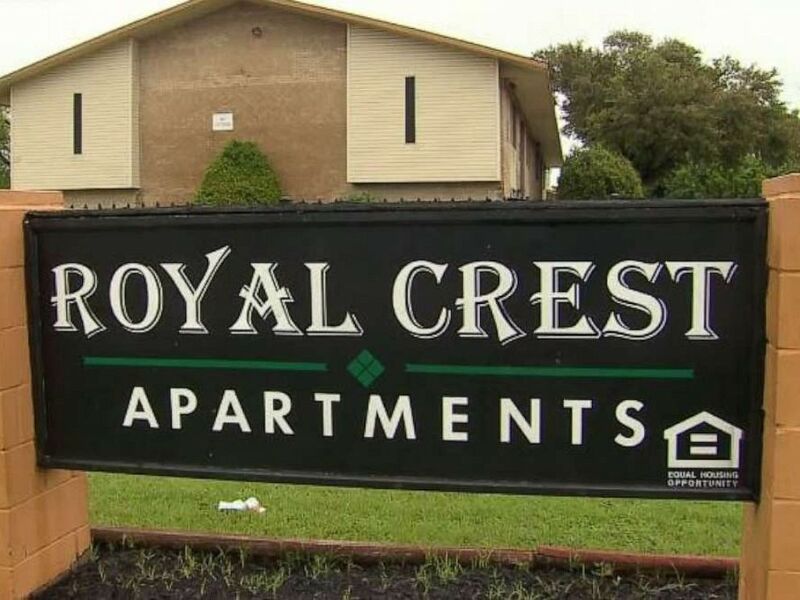 A transgender woman was violently attacked in a "mob" assault at the Royal Crest Apartments in Dallas on Friday, April 12, 2019, police said.